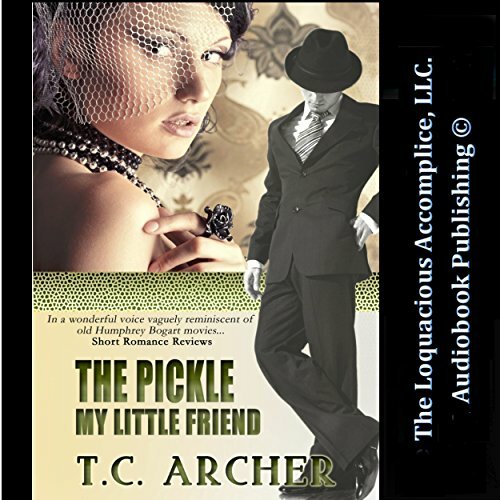 Showing results by author "T. C. Archer"
The ninth victim in the Bicycle Chain murders is found dead on his living room floor grasping a paper bag containing a pickle. Detective Jack Carter is working on the biggest murder case of his life. Which means, the last thing he needs is to find out that the one woman he has feelings for might be involved in the murders. Forged in the fires of hell beauty becomes sin incarnate. Something malevolent grows in Lorna. When she conjures a dark lord and begs for irresistible beauty, he makes one demand; serve him as an underworld female who tests mortal men. 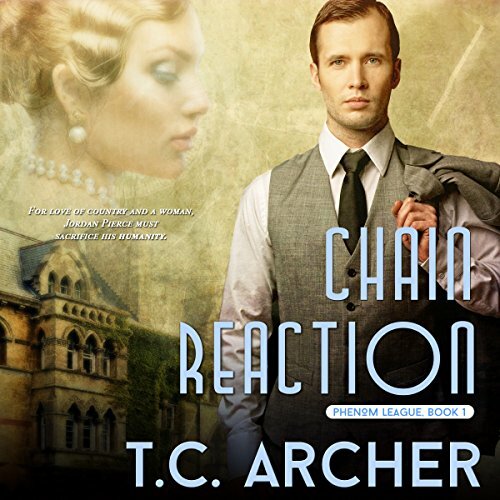 Now, a millennia later, this is her last chance to find a man who can free her. But Lorna must learn to love if she's to save herself. Yet that won't save the two men who shared her body. One of them must be sacrificed. Former Chicago Detective Jordan Pierce put his life on hold in order to protect America's secret weapon against the Nazis - The Manhattan Project. But he can't protect himself against the disease eating away at his humanity. Jordan discovers how much of his soul this infection has devoured when he falls in love with the woman who could destroy America. Choosing her means choosing the monster he's becoming, making him the most powerful man he's ever known. Gritty mix of fact and fiction.